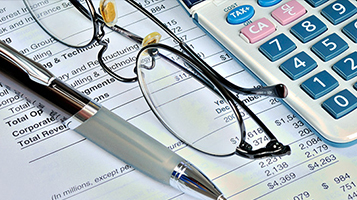 We provide audit services and are registered by the National Board of Accountants and Auditors (NBAA). 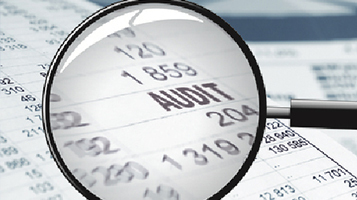 We provide statutory as well as special audits, value for money audits and others. We Manage the Accounting/Finance Function and Preparation of books of accounts, Financial statements, accounting manuals, chart of accounts, internal audit manuals and financial regulations. 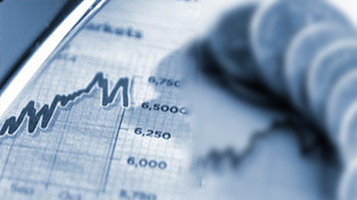 We deal with preparation of feasibility studies, project plans, strategic plans, business plans, project credit financing arrangement with Banks and other financiers and Monitoring and Evaluation of projects. We provide a range of tax consulting services including: Corporate Income Tax (CIT) compliance services, Value Added Tax (VAT) compliance services & Withholding taxes compliance services . We help small and medium enterprise convert from informal to formal through registration with BRELA (as business names or limited company). We also help them in processing legal ownership of their properties. We provide training in areas of financial management, project management, tax management & provide advisory services to a range of clients to solve their problems and improve business performance.